Getting traffic to your website isn’t an easy task. Before any site becomes big, they must go through the frustrating process of promoting their site and slowly gaining users. There are many different strategies and tactics for promoting your site. A very popular way of promoting one’s website is through social media like Facebook, Twitter, and LinkedIn. 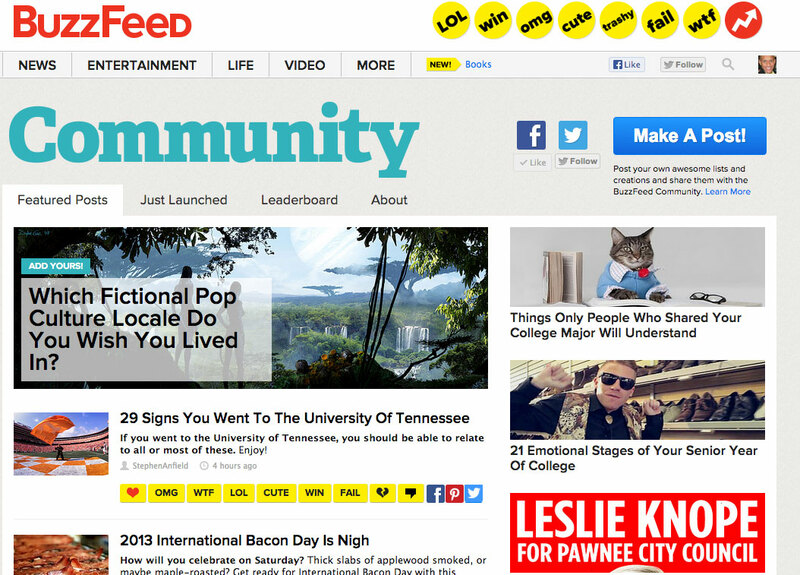 However, a fantastic way to promote your site is to post it on the community pages of major sites, like Buzzfeed. 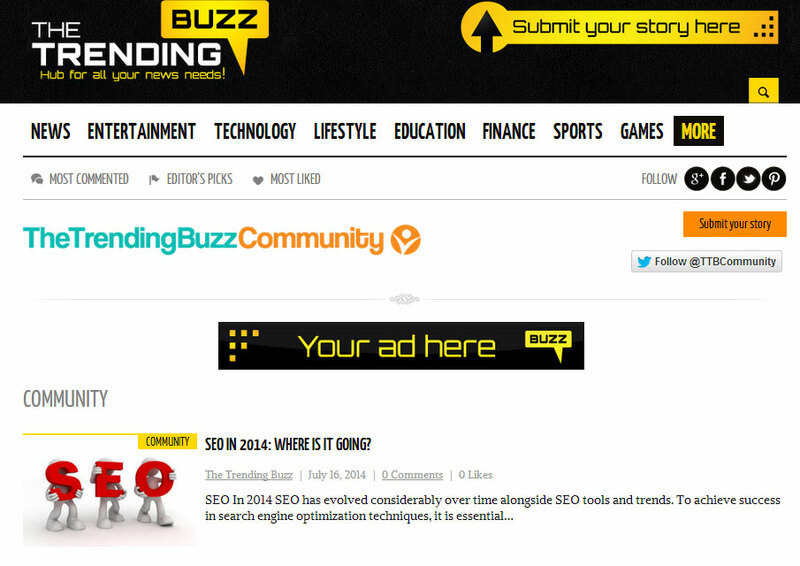 Posting on a community page of a site like Buzzfeed / Thetrendingbuzz may seem like a waste of time because your post won’t be on the main page of the site. This doesn’t mean that people won’t see it! The community pages of major sites tend to have a lot of traffic, and actually have an active base of regular users. These users are interested in building the community around a topic, and will take the time to explore and suggest other pages that are posted. Becoming part of such a community is very important for gaining traction on your site when it first starts out. And the people who are active on community pages will even provide useful comments and feedback. Another great aspect of these community pages is that the major site, like Buzzfeed, will tweet out the page that you create. After you add content to a community page of a major site, the site will then post your content on their social media accounts – which often times have over 500,000 followers. Trust me, this will actually get you a lot of traffic. This is great because even if you don’t want to become part of the community at one of these major sites, you can still get a lot of views. This is a great way to leverage the social media muscle of major players in the industry. Another great reason to use one of these sites is to increase your search engine optimization (or SEO for short). Because these pages tend to allow you to post hyperlinks right in your content, you can promote multiple different websites (like your personal site). You will need to get lots of hyperlinks to your personal site if you want to increase your site’s rank in Google, Bing, and Yahoo search rankings. If you want your site to be a big success, then it is a good idea to go to these community pages and study the most popular pages and try to mimic what they do. These types of posts tend to benefit from having “link bait” titles that capture the attention of the reader. 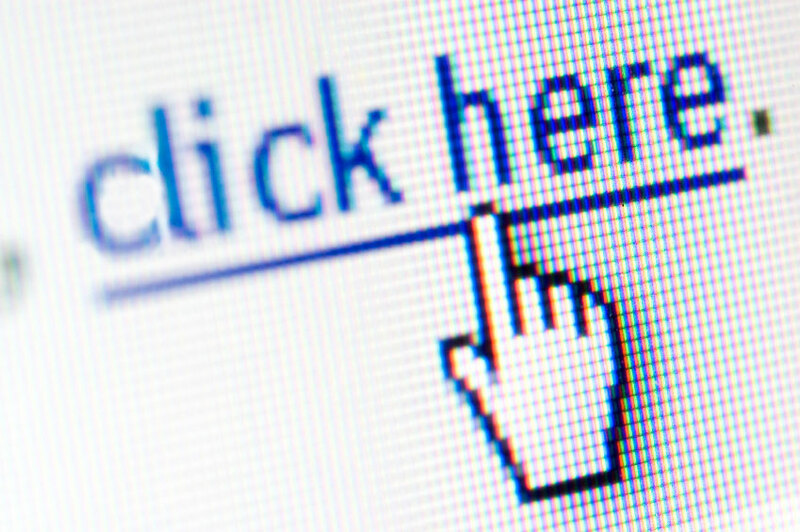 By getting the reader sucked in, you also create highly sharable content that can be easily posted on social media or other types of websites. So if used correctly, posting on community pages for major sites can greatly help you as you try to raise the traffic to your site. But make sure you create valuable content. Just simply posting nonsense with a ton of links can actually backfire and lead to people avoiding your site!